You are here: Home / About Us / Why Frevue ? 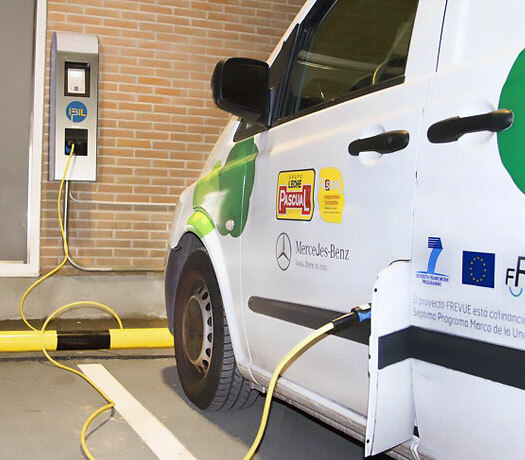 One of the goals of the 2011 European White Paper for Transport was to achieve “essentially CO2 free city logistics in major urban centres by 2030” and recognised that achieving this through the use of electric vehicles (EVs) was likely to eliminate other harmful pollutants in city centres at the same time. Furthermore, within the 2013 Urban Mobility Package, a call for action in urban logistics identified FREVUE as a European Commission flagship project to support the introduction of electric freight vehicles by demonstrating and evaluating innovative urban logistics solutions in eight of Europe’s largest cities. City logistics not only has great potential for emissions reduction, it can also contribute to the uptake of electric vehicles, and the introduction of new concepts and business models. Despite this potential and the strong policy support, electric vehicle use in the logistics sector was constrained by a number of barriers, including high investment costs, limitations with respect to range, payload and volume, and constraints around charging. Bringing together a genuine public private partnership between municipalities and the freight and logistics sector. Key stakeholders include freight operators and fleet managers, public authorities, energy network operators, vehicle manufacturers and ICT and service providers. Providing evidence for electric freight vehicles’ day-to-day reliability and suitability across a wide range of city layouts, climatic conditions, logistics chains, organisations and models, charging modes and electricity networks, and diverse political and regulatory settings. State of the art electric freight vehicles from small vans of 3.5t up to large 18t full electric trucks are part of FREVUE. 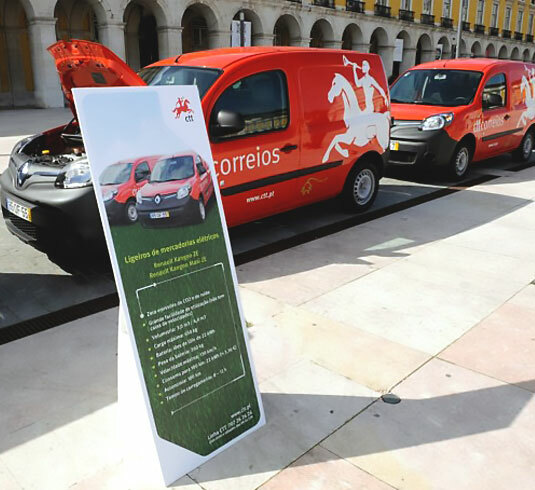 Disseminating and exchanging on the project best practice examples, lessons learnt and key recommendations, promoting the further roll-out of innovative city logistics solutions using electric freight vehicles. Designing and implementing a robust and structured evaluation framework to ensure that the data from each demonstrator is analysed on a common and pan-European basis.